I with you on opening the race, but I’m against turning it from a race to a parade. Aww, come one, Physio. 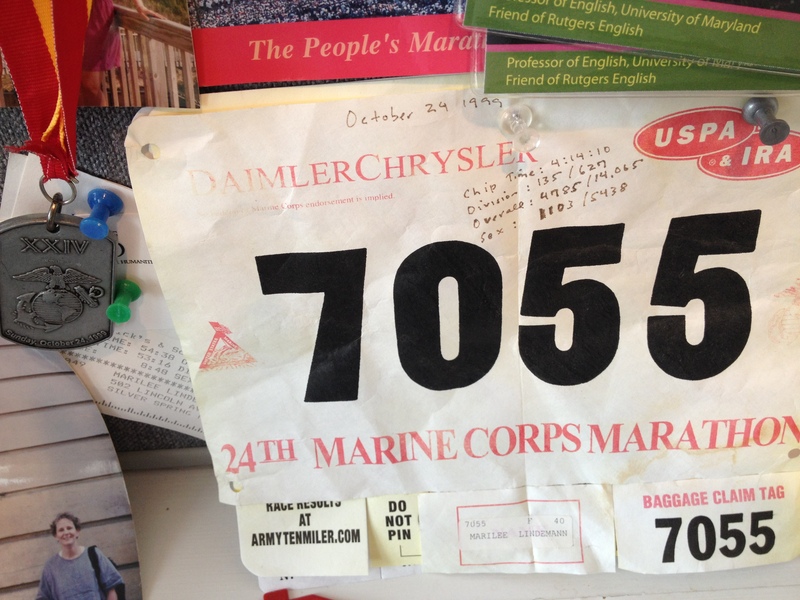 I want to see eleventy bilion runners converge on Boston — and you making pasta bolognese for all of them. I do hereby declare you Executive in Charge of Carbo-Loading for the 2014 Boston Marathon! I’ll bring the wine.